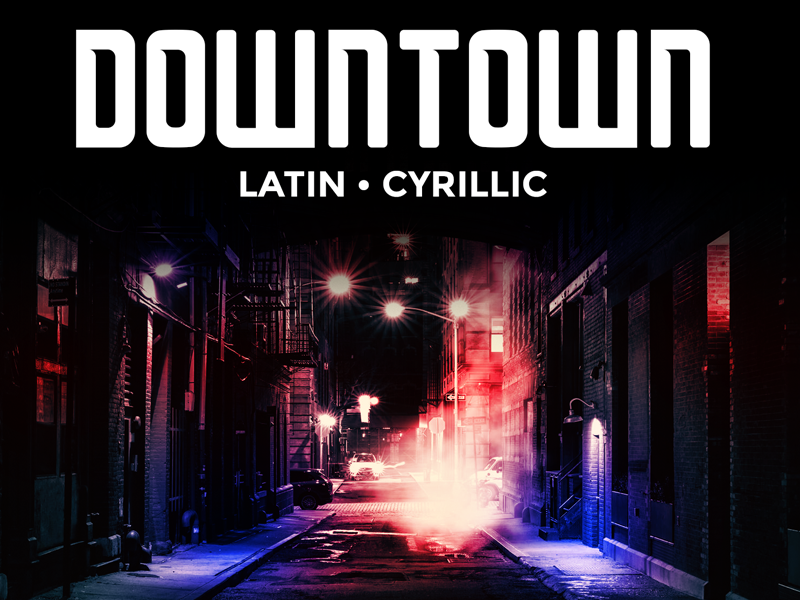 Downtown font was created by Nelson Fraga and Roman Tunik. The Downtown Font's a type inspired by the city life and everything that defines a city: it's colors and the streets and their sounds. This font is free for any purpose, both commercial and personal. Enjoy this font and want to show support? Buy us a coffee or two.